In recent years, Christian movies have received a wide acceptance by movie lovers, including Christians and non-Christians alike. In 2018, the popular Christian movie "I Can Only Imagine" witnessed worldwide sales of over $83 million total, superseding expectations. And the movie "Paul, Apostle of Christ" also was on great demand. 2019 will definitely be another blockbuster year for Christian films. We bring you a list of five must-watch faith-based movies coming in early this year. Being the first Christian film heading to theaters in the new year, "The Least of These" is the true story of missionary Graham Staines who was martyred in India in 1999. Initially titled "Staines," the movie shares the story leading up to the murders of the Australian Christian missionary and his sons, Philip, 10, and Timothy, 6, who were helping a community of lepers in India. Featured in the film are Stephen Baldwin ("God's Plan"), Shari Rigby ("October Baby") and Sharman Joshi. 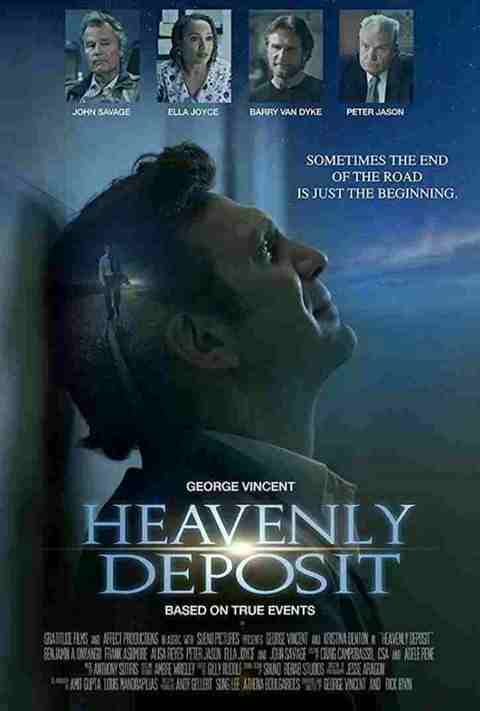 “Heavenly Deposit” is another upcoming Christian movie directed by Rick Irvin and the film’s writer, longtime actor George Vincent. The movie features John Savage, Bonnie Hellman, Meredith Thomas and Alisha Seaton as lead characters. 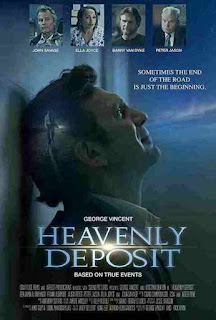 Other popular actors who star in "Heavenly Deposit" are Ella Joyce, Peter Jason, Alisa Reyes and Barry Van Dyke. “Thanks to his father's death when he was a young boy, Peter doesn't believe in God. Fast-forward a few years, and he's a struggling actor who just can't catch a break — until an encounter with the Divine rocks his entire world. 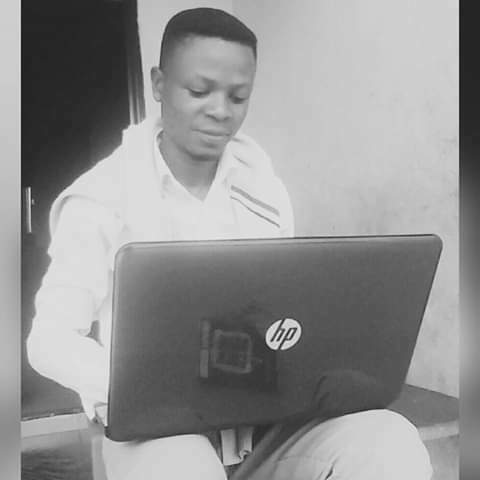 A prideful man finds himself carrying the weight of the world until a Divine encounter changes his life and he cannot deny the power of God,” the film’s synopsis reads. Even though Vincent said it “took forever to write the script,” it's finally done and gearing up for a February release. Another film coming to theaters at the beginning of 2019 is "Run the Race," co-produced by Tim Tebow and his brother, Robby. Following in the footsteps of Christian filmmakers the Kendrick brothers and Erwin brothers, the Tebow brothers are now marking their first feature film with "Run the Race." The Tebow brothers lent their famous last name and talents to tell the fictional story of two brothers in high school who face trying times as they seek different paths to find a way out of their troubled lives. Much like Tim's story, "Run the Race" aims to show what's possible when someone "runs to — instead of from — the love of God," the film's synopsis says in part. "Reeling from his mother's death and his father's abandonment, Zach, an All-State athlete, finds glory on the football field, working to earn a college scholarship and the brothers' ticket out of town. When a devastating injury puts Zach — and his dreams — on the sidelines, David laces up his track cleats to salvage their future and points Zach toward hope." Tanner Stine ("NCIS," HBO's "Here & Now") stars in the movie as Zach, Evan Hofer ("Kickin' It") as David, Mykelti Williamson ("Fences," "Forrest Gump") as the boys' coach, and Frances Fisher ("Titanic") as their surrogate mother. The supporting cast includes Kristoffer Polaha, Mario Van Peebles and Heisman-winner Eddie George. Directed by Chris Dowling ("Where Hope Grows") and co-written by Jake McEntire, Dowling and Jason Baumgardner, the film is brought to audiences by Reserve Entertainment and 10th Leper Productions. Next on the list is a film that provides a “literal depiction” of the temptations Christ faced against Satan, according to the Gospels of Matthew, Mark and Luke, after he fasted for 40 days and 40 nights following his baptism. "XL: The Temptation of Christ" was made by Faithworks Pictures, an independent production company that aims to make movies that will impact the culture for Christ. The role of Jesus is played by Shayan Ardalan. “This film will serve as a powerful tool to help others come into the faith. The journey in the desert should represent something for all of us. We feel it’s vital for all Christians to understand the significance of Christ and his rejection of sin. Christ did this while fasting in the wilderness for 40 days and 40 nights. Let that sink in. This is a BIG subject,” Faithworks said on the film's Kickstarter campaign page. Lastly, "The Islands" is a faith-based historical film that's also set for a March release date. The picture is based on the true story of Hawaiian Queen Chiefess Kapiolani who came to faith in Jesus Christ over 200 years ago. Her conversion made such an impact that it brought Christianity to all of the Hawaiian Islands. The Tim Chey film was shot entirely in Hawaii and features newcomer Teuria Shanti Napa as Chiefess, along with Academy Award-winning actress Mira Sorvino and actor John Savage, both of whom play Boston missionaries who arrive in Hawaii in 1821. Many of the lead characters in the movie include Native Hawaiians and Polynesians. 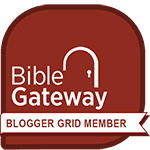 4/ 5 stars - "5 Must-Watch Christian Movies Coming to Theatres in 2019"